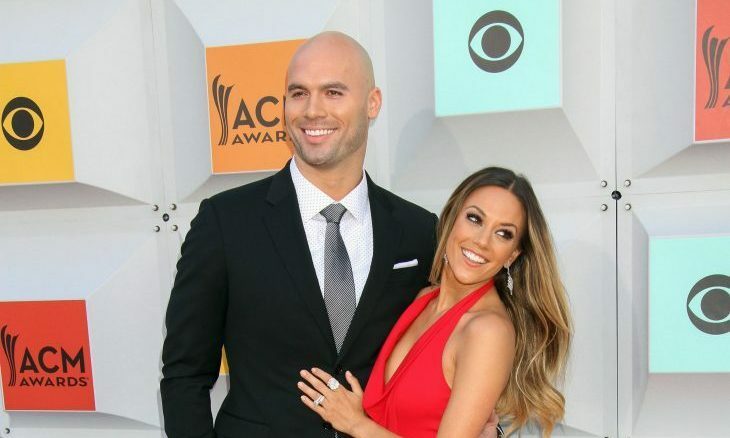 In celebrity news, therapy helps Jana and Mike come together as a couple and as parents. What are some ways therapy can help strengthen your relationship? 1. Manageable conflict: Therapy gives you and your partner a chance to air out any conflict or disagreements without feeling judged. If the situation escalates your therapist is there to bring the communication into manageable levels and keep it on track and civil. 2. A different point of view: It can be hard to find a compromise or agreement when you’re in the relationship but if you have an outside point of view, they are able to help you find a way for everyone to be happy without conflict. They’re unbiased, so it’s easier to accept their feedback. 3. You get a blueprint: Therapy, whether for individual or couples, gives you a chance to solve problems so that you’re able to avoid conflict when you’re not with the therapist. It gives you the tools to handle communication on your own. What are some reasons you think therapy is helpful? Share below!